X-press Professional Window Tinting…and more! Home - X-press Professional Window Tinting...and more! We have a wide variety of window tinting shades and specific types for immediate installation. 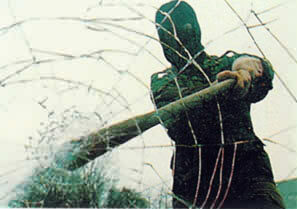 Protect your premises from forced entry by blunt force or bullets with security film, not steel bars. X-press Professional Window Tinting…and more! 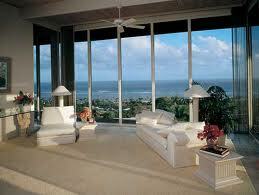 Cut down your AC costs by installing UV blocking solar film onto your home or office windows. Solar Window Film is designed to reduce the heat transmitted into your home from the suns’ rays, making your air conditioner work less and in return will help lower your cooling bills. 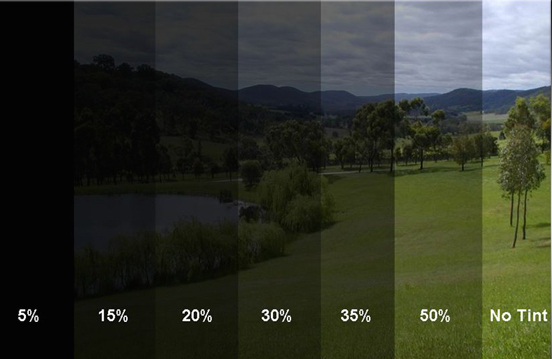 Reflective UV Blocking solar film will reduce your solar heat by 74% while clear version blocks almost 50%. Our clear security film can help protect your home or business from robbery and break-ins, as well as from devastating effects and damage from flying debris due to violent weather or hurricanes. 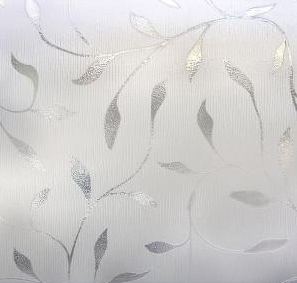 Decorative window film on your home windows, office partitions, conference rooms, shower doors or any glass surface in your house to create enhanced privacy and aesthetics. A fraction a cost of etched or stained glass! Auto Window Tints looks great on a vehicle while offering an added level of privacy to the occupants and objects in your vehicle. Reducing glare, reducing heat buildup, protecting your auto interior for cracking / fading and reducing vehicle break-ins and person item thefts are some of the benefits. Don't just take our word for it... read what our customers have to say! We put UV block window film on our office windows to protect against it being so hot when we open the office in the evening from a daytime of sun. Walking in now is about 10 degrees cooler and the AC is much more efficient to cool things down for our staff. Thanks Xpress Windows! save significantly on energy costs, maintain a safer and more comfortable home and reduce interior fading. As a business owner you do what it takes to reduce expenses and protect your bottom line. 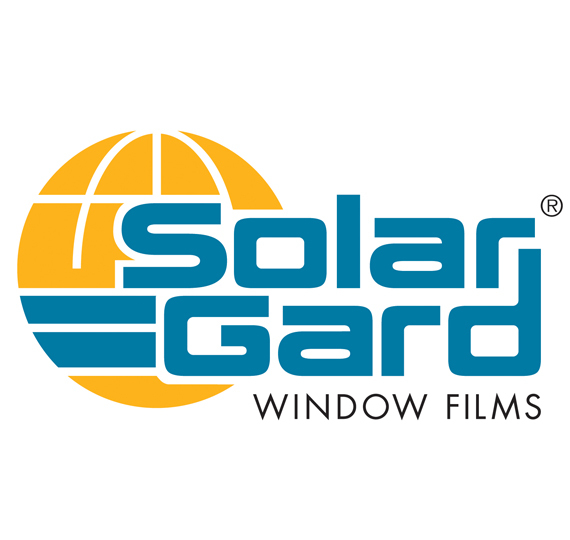 With Solar Gard window film installed on your office you can save significantly on energy costs, maintain a more comfortable and productive environment, reduce interior fading and improve exterior appearance.